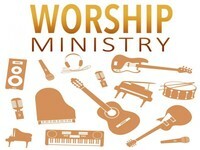 The Worship Ministry is essential to bring people into the presence of the Lord through Praise and Worship. We celebrate what God HAS DONE through Jesus Christ our Lord and Savior, what God IS DOING now in the lives of others and individually, and what God SHALL DO in the future in Heaven and on Earth. We can give praise and thanksgiving in advance, for every promise He gave in His word, He will fulfill. 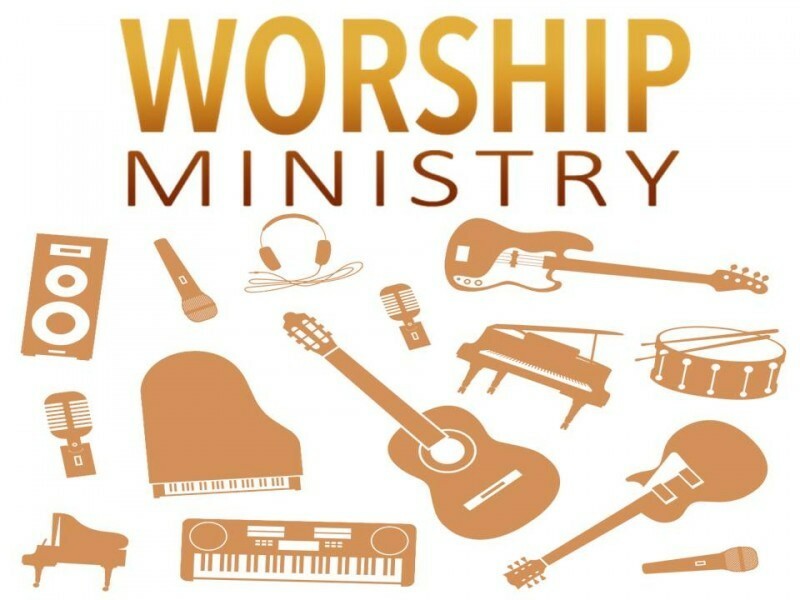 The sole purpose of this ministry is to use our music and singing to CELEBRATE JESUS and worship Him in Spirit and Truth. Those God has gifted with vocal and musical abilities are encouraged to use what God has given them to bring Glory to His name. The Praise Team is to effectively lead the congregation in close communion with the Father and create an atmosphere where God is present. ***If you have a gift in music vocally or instrumentally, you are encouraged to join in this ministry of celebration.